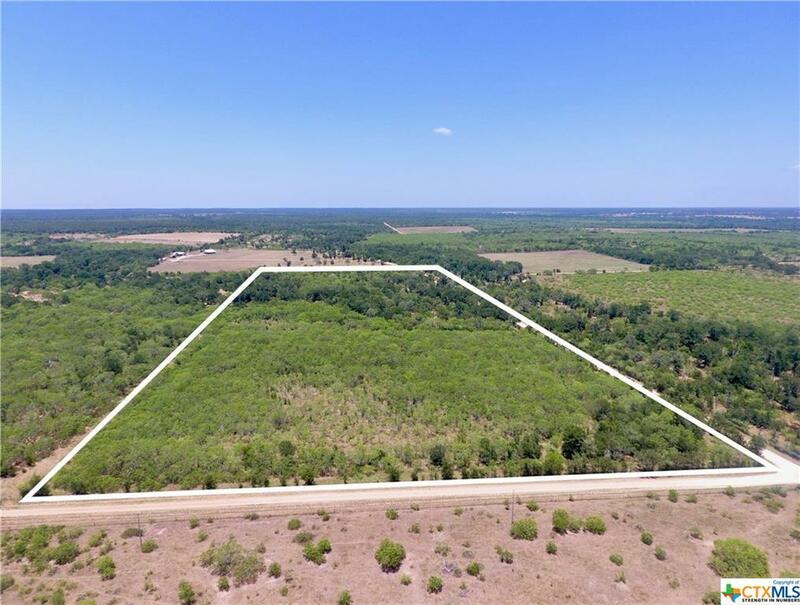 25.44 Acres located just south west of Cistern about 5 minutes off FM 1115.The location of this property makes for a short drive to IH 10 access, Flatonia, Smithville or Bastrop. 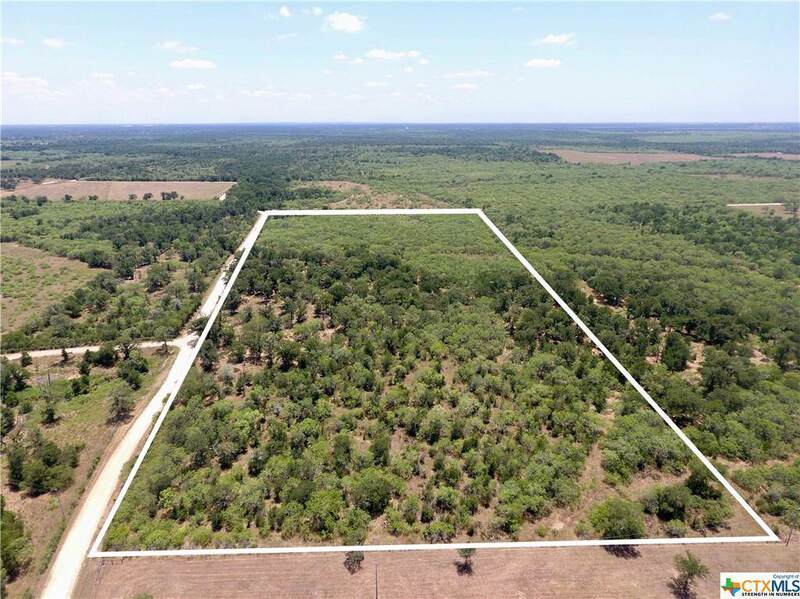 Heavily wooded with endless possibilities! 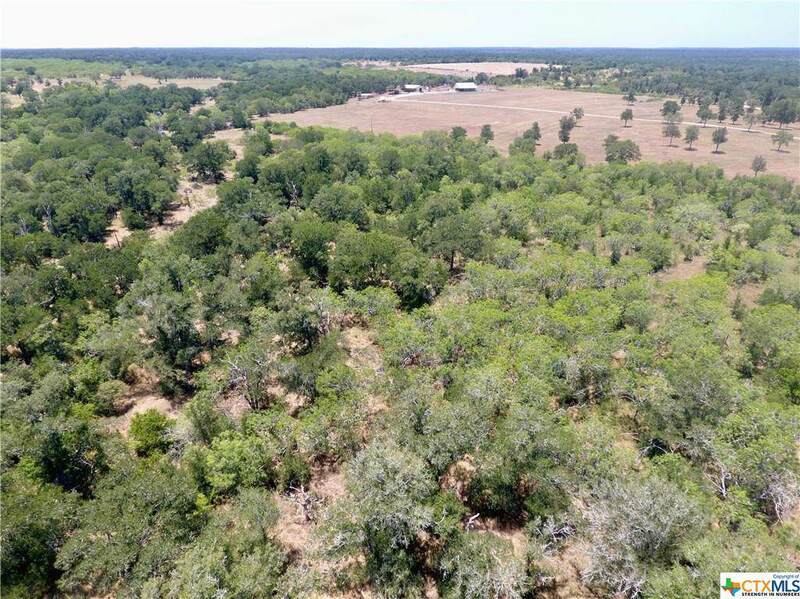 Create your own country getaway, run some cattle, do a little hunting, or start from scratch and build your dream home! Road frontage is approximately 742 ft along Elm Creek Rd and 1,597 ft along Fathers Anders Loop. 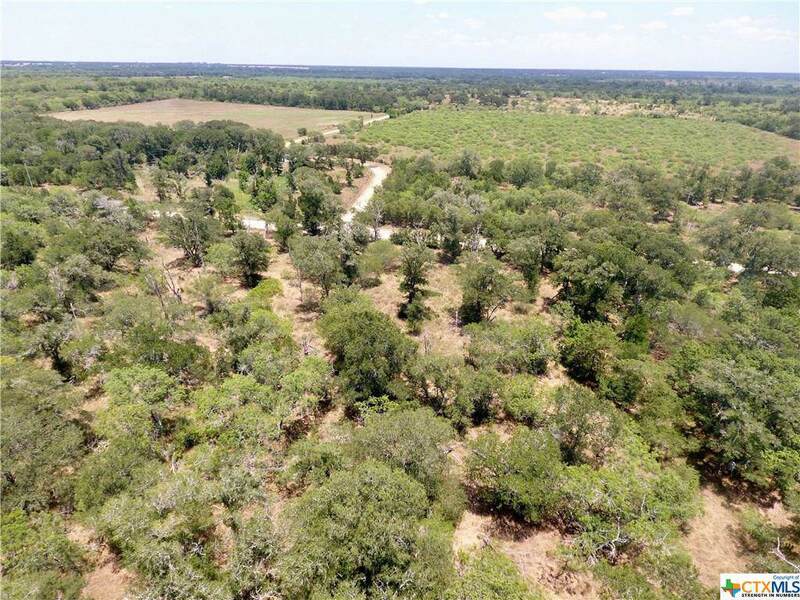 Property is agriculture exempt with wildlife for viewing or hunting. Completely fenced. Light Restrictions in place ask to view. *Disclosure: According to FEMA maps, a portion of the property is located in the floodplain. Flood insurance is recommended and may be required for any financing on any future improvement structures.